Brian Barnes’ The Redeeming makes its world debut at Horror-on-Sea festival. 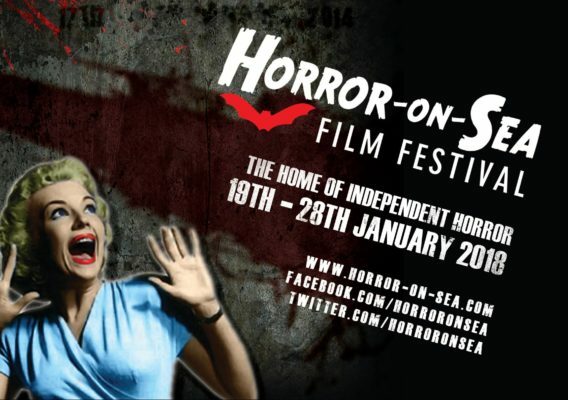 It’s the second (and final) weekend of the 2018 Horror-on-Sea film festival, so let’s discuss which shorts to catch. 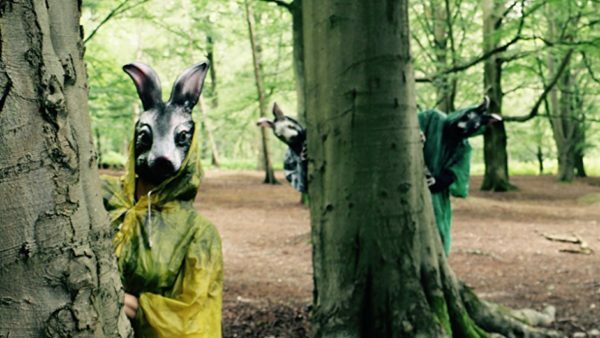 If you go into the woods today, be careful of surreal, hallucinogenic nightmares and puppets. 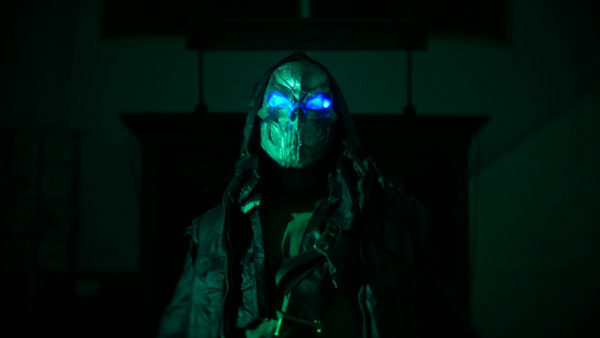 Our coverage of the Horror-on-Sea festival continues with the time travelling Mask of Thorn, Mycho Entertainment’s eighth independent horror feature. Kicking off our Horror-on-Sea coverage is Audrey Cummings’ ambitious sci-fi film Darken.